The city condemned a unit at the townhouse at 1903 Peach Street after a ceiling fell last Friday on an infant residing in the unit. 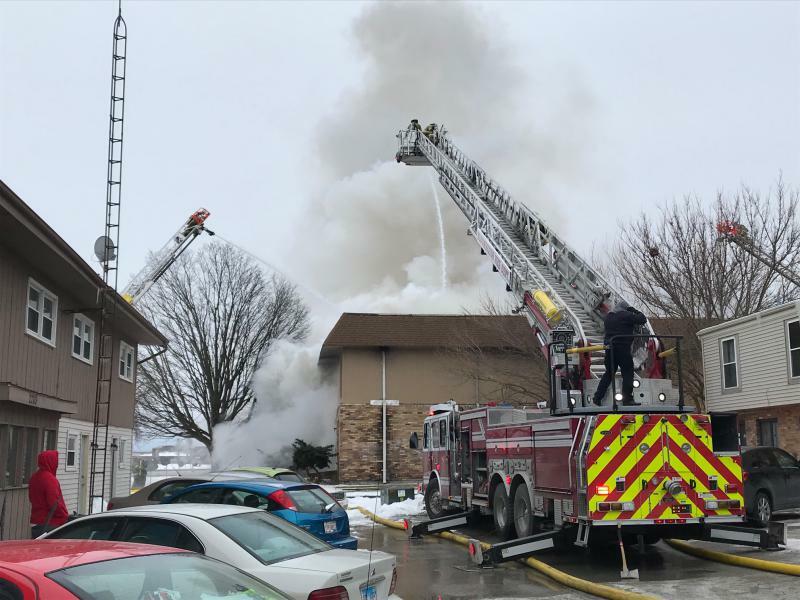 The city of Bloomington on Wednesday condemned a townhouse owned by the same landlord whose apartment building at a different location burned earlier this month, and had been cited for more than 200 code violations before the fire. The city condemned a unit at the townhouse at 1903 Peach Street after a ceiling fell last Friday on a child residing in the unit. Angela Fyans-Jimenez, the city attorney who handles code and ordinance violations, said she did not know if the child had been injured. She said the collapse was enough for the city to “placard” the unit, ruling it unfit for habitation. She said the city may also ask Bloomington police to investigate to see if any criminal charges apply. The incident occurred in Unit 10 of the Empire Townhomes. The violation was revealed during an administrative court hearing at which the landlord, Wayne Pelhank, was to appear to answer a summons the city had issued against the property Feb. 1. 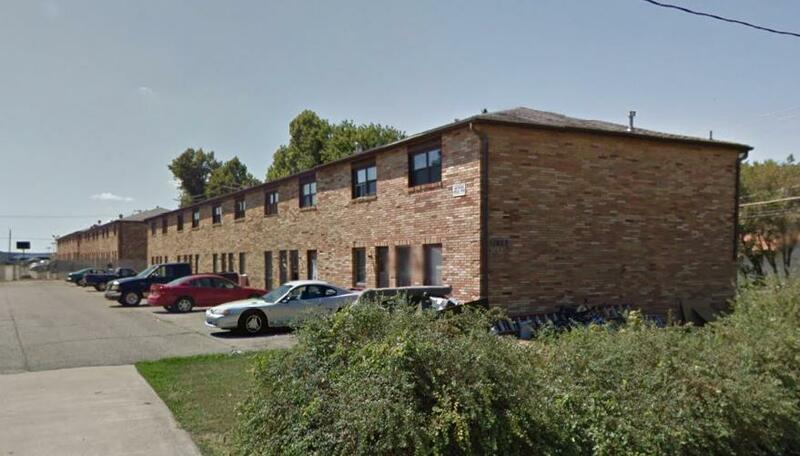 The city said the landlord had addressed other violations which had been found previously at a separate unit within the Empire Townhomes complex. Neither Pelhank nor his attorney, Eitan Weltman, were present at the hearing. Pelhank was represented by his property manager, Ed Duran. Fyans-Jimenez said the Empire Townhomes unit will remain condemned unless Pelhank makes repairs by March 5. Another hearing on the property is set for March 7. Crews work at the scene of the fire on Gettysburg Drive on Bloomington's east side earlier this month. Meanwhile, Pelhank faces a potential fine of $17,500 on 536 code violations involving various rental properties he owns in the 900 blocks of West Front and West Grove streets, according to city records. Those violations include improperly working windows, boiler, heating, plumbing and electrical problems, broken doors and locks, water damage, floor damage and missing screens. The Pelhank property that caught fire was the Gettysburg Apartments, located at 1101 Gettysburg Drive. That property faced 262 violations and a potential fine of more than $13,000 at the time of the fire. The violations at the Gettysburg address included missing or inoperative smoke detectors, structural damage to the roof of the building, roaches, water damage and inoperative windows. Pelhank was set to appear in court Feb. 23. The building caught fire Feb. 1. Twenty-nine residents were forced to move. None of the tenants were hurt. A firefighter suffered minor injuries. In a brief interview with GLT, Duran, the Gettysburg Apartments property manager, said the tenants have all relocated to other units, some of them owned by Pelhank. Ed Duran said he and Pelhank had already addressed many of the violations the city had cited on the property—a claim Fyans-Jimenez disputed Wednesday. 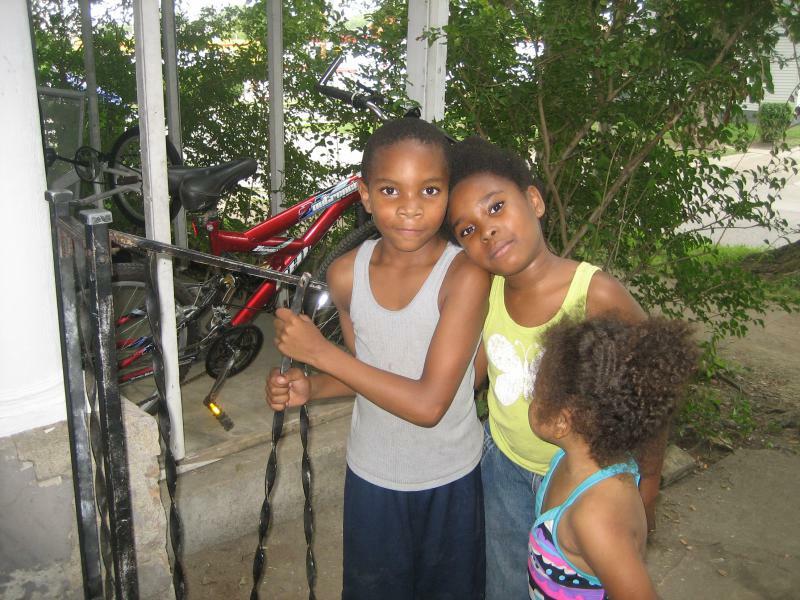 “We are just trying to give people a decent place to live,” Duran told GLT. He said Pelhank has returned the security deposits to Gettysburg tenants who did not move to another Pelhank property. Even before the fire, the city planned to move forward with a demolition complaint against the Gettysburg property for being structurally unsound, Fyans-Jimenez said. What will happen to the property is currently unclear. Duran told the administrative court that he and Pelhank are waiting on a determination from their insurance company that will decide whether they repair or rebuild the structure. 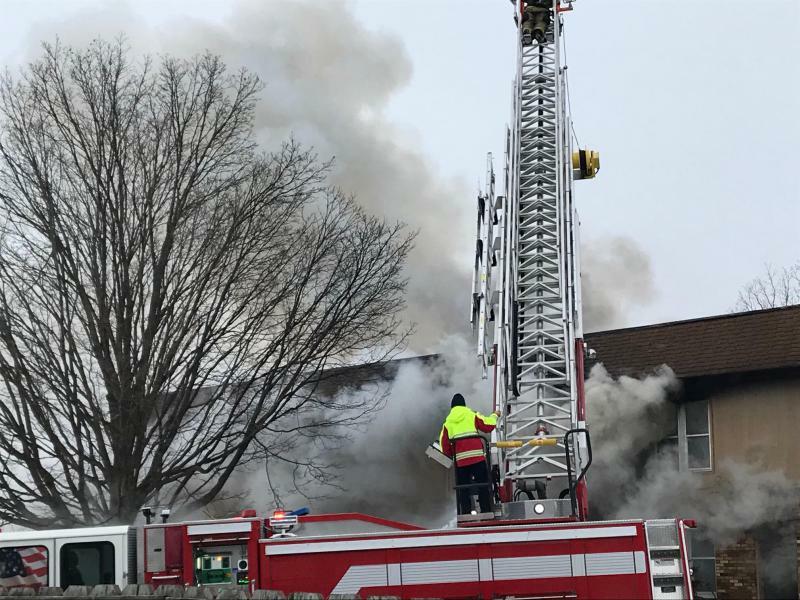 The Bloomington Fire Department has said the cause of the fire at Gettysburg remains under investigation, though it will not be easy to determine because damage is so significant. Pelhank also faces a code violation involving a heating unit at yet another property, at 1017 W. Mill Street. That case was continued until March 7.